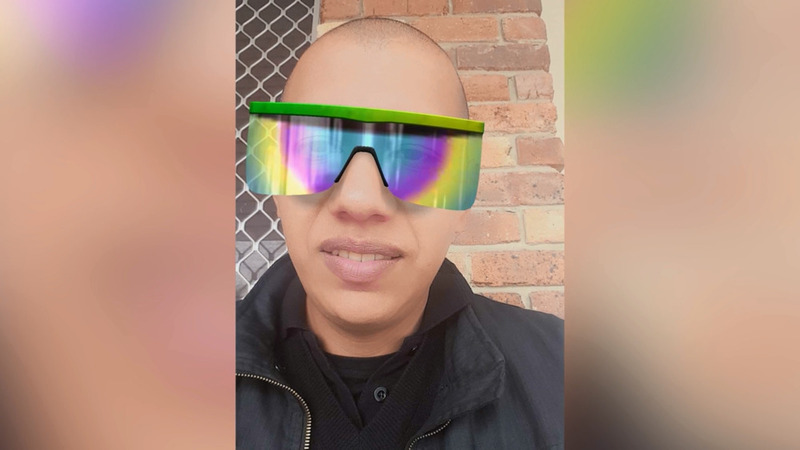 The identity of a man who drowned at Brunswick Head last week has been revealed as 36-year-old-Mexican Jose Hernanderz. The Mullumbimby local was swimming just south of the surf club last Thursday, before being caught in a rip. Tragically he couldn’t be revived. Jose has been remembered as an active community member, with his partner telling NBN News she’s ‘shattered’ by the loss.